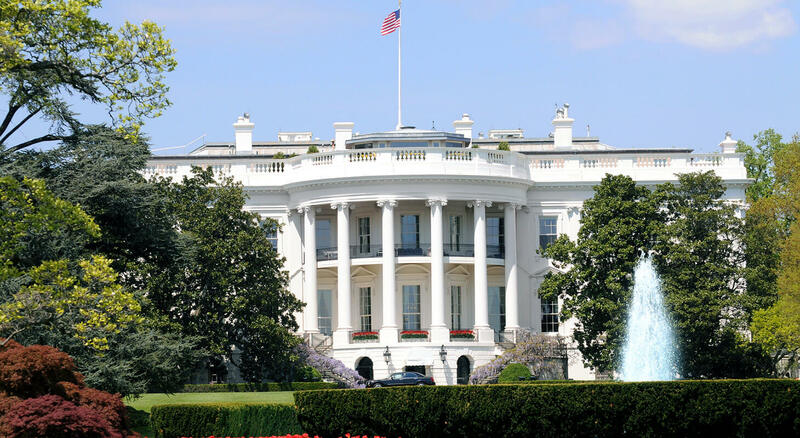 November 14th and 15th the AICPA National Tax Conference 2016 will take place at the Marriott Wardman Park Hotel, near our Washington DC bed and breakfast. Following the recent Presidential election, the Tax Conference will discuss the effect of the tax reforms proposed by the Presidential elect. Leading tax practitioners and key government officials will gather together to present their different positions and explore the potential scenarios. The conference will equip you skills given by the IRS, Treasury, and the DOJ. Additionally, this is a great opportunity to meet with peers and learn about other viewpoints from CPAs and other financial professionals. To attend the AICPA National Tax Conference 2016 you can purchase your ticket on their website for $1,015 for Members and $1,315 for Non-Members. By attending the conference you can receive 18 CPE credits.  For hotel accommodations, you must contact the Marriott Wardman Park directly, however, rooms are only held through October 15th at a rate of $275 per night. 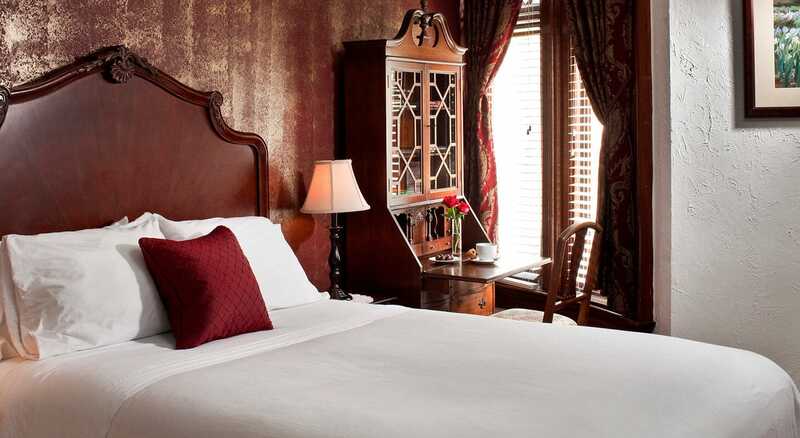 If you’re looking to save some money during your travels, check out our room rates. We offer single and double-occupancy rooms ranging from $179-$249 plus tax per night and we are conveniently located only a few blocks away from the Marriott Wardman Park as well as the Dupont Metro Station. 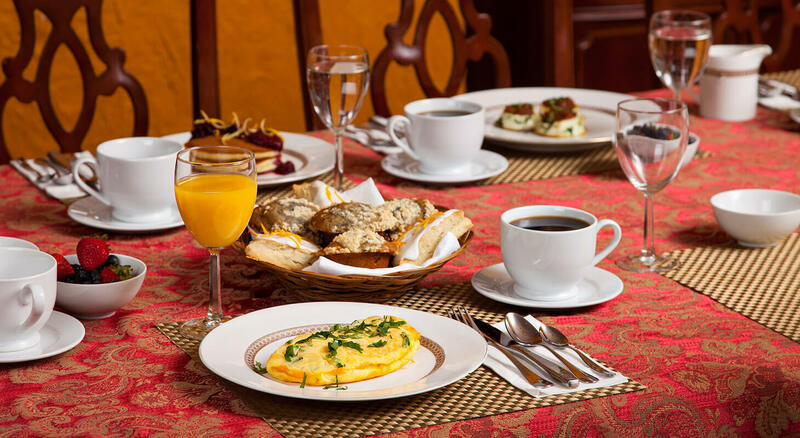 We offer great amenities and always serve a homemade breakfast in the morning.